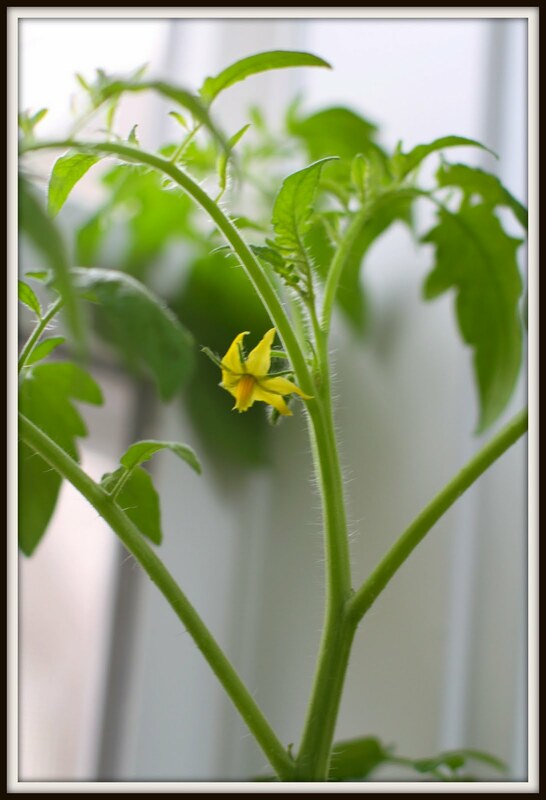 Growing tomatoes from seed is rewarding, but getting the timing right can be difficult. 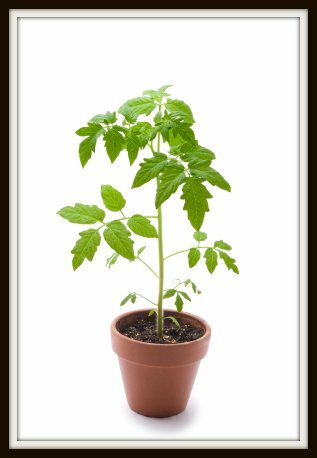 If you start your seeds too early your plant may outgrow its container and be ready to move outside when the weather is not ready. 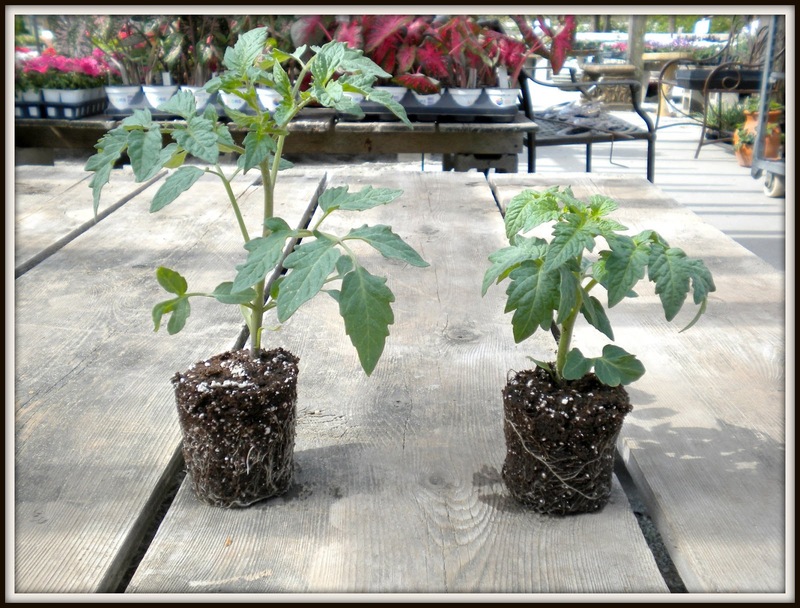 If you plant too late, you run the risk of your tomato plant not having enough time to fully mature and produce fruit! So why not let someone else figure it out and buy some starts! Consistent dark green leaves. 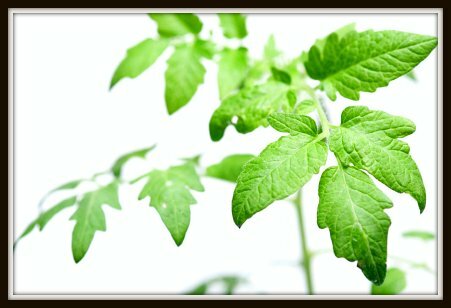 Avoid plants with pale leaves or spots. 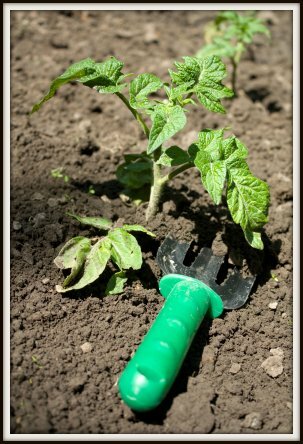 Thicker, sturdier stems and base. Plants that have been started indoors can sometimes be wimpy. 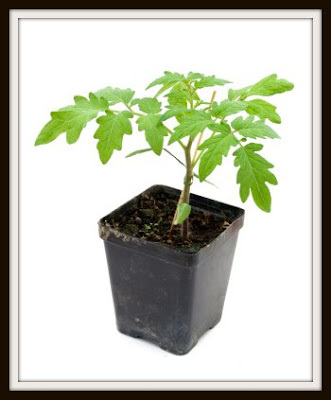 You want a tough plant that can withstand wind and rain. Don't pick the plant that already has flowers. I know it's tempting, but this is a sign that the plant is stressed. The plant needs to concentrate on getting bigger, not producing tomatoes yet. Shorter plants are best. Long or "leggy" plants have been deprived of sun. 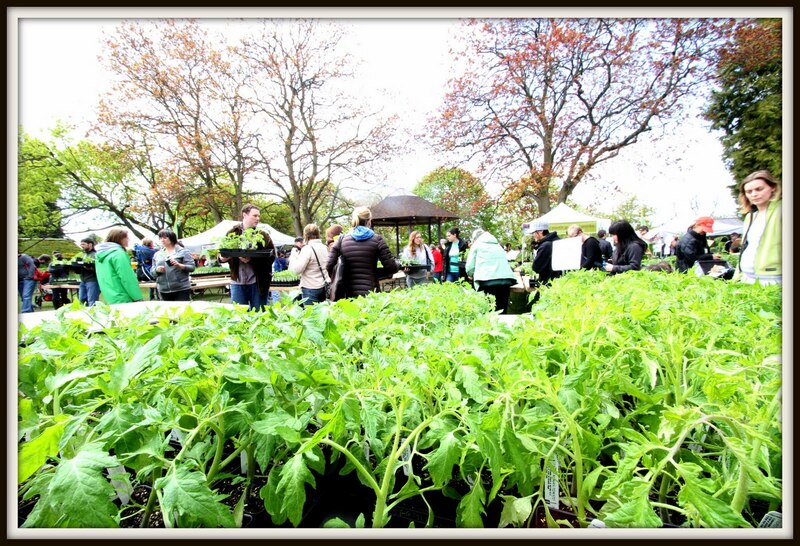 If you are in the Pacific Northwest, it's still not time to plant your tomatoes, you can buy your starts but make sure to bring them in at night!